Although not the most prominent of the sensory functions, hearing plays an important role in our lives. 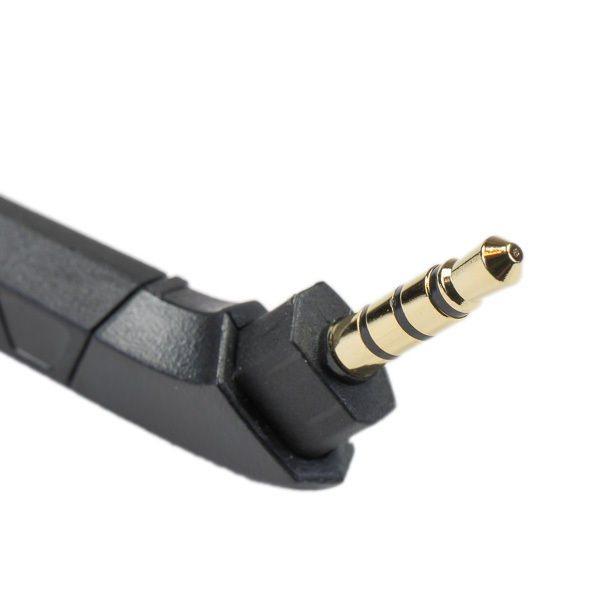 Those of us who enjoy music also enjoy it more with a high-quality audio delivery. Those old tunes from your teenage years can take you back to those days like nothing else can. Even more for us that enjoy ’80’s rock and roll. That made reviewing the HyperX Cloud Revolver Gunmetal gaming headset even more enjoyable. 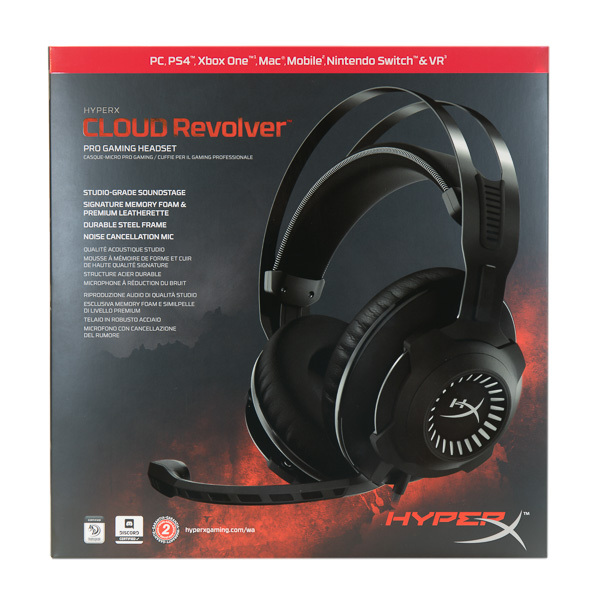 The HyperX Cloud Revolver Gunmetal gaming headset is a premium-grade headset that aims to meet the demands of both the PC or Console gamer. Utilizing 50mm directional drivers and a removable microphone, the Revolver series headsets deliver precise, crisp audio in a durable, high-quality package. 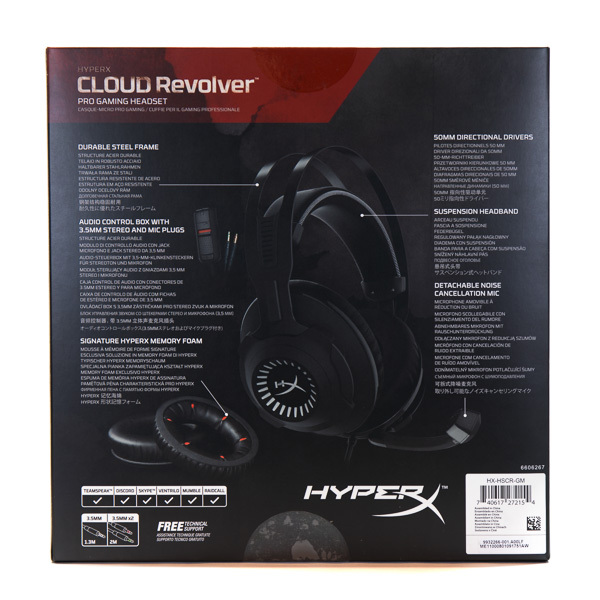 HyperX Cloud Revolver headset with fixed 3.5 ft cord. 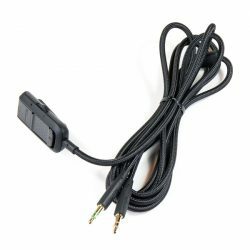 Audio control box with 3.5mm plugs with 6.75 ft cord. 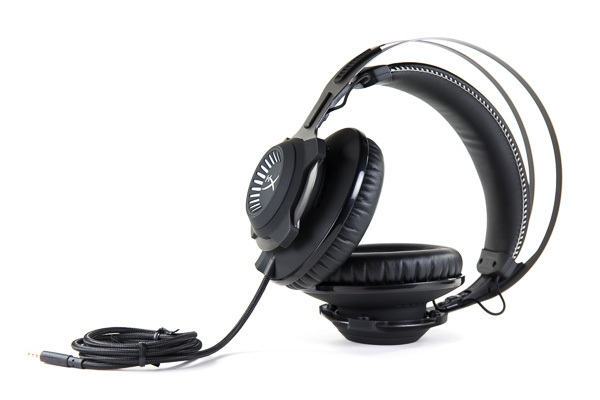 The Cloud Revolver headset makes great use of design when it comes to the structure of the headset. 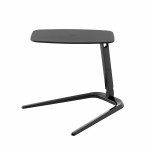 The steel frame is a one-piece design that encompasses the speakers, making it difficult to break. One of the things that really caught my attention was how flexible the braided cord was, unlike some of the braided phone charging cords that I’ve had. 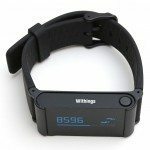 The headset features a self-adjusting headband, which I felt was a little too giving in its springiness, making the earpieces sit a little low on my head. That might not be an issue if you have a fair amount of hair on your head. The earpieces are memory foam and remained comfortable for quite a few hours at a time. They also did not interfere with my glasses. 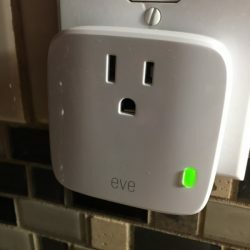 The fairly closed-back design kept almost all sound from escaping, which comes in handy if you don’t want to annoy other people in the room. 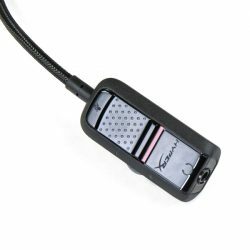 The audio control box has a convenient sliding mute switch, volume wheel, and a clip to keep it in place. The cord connected to the control box plus the headset cord gives you over 10 ft of freedom of movement. 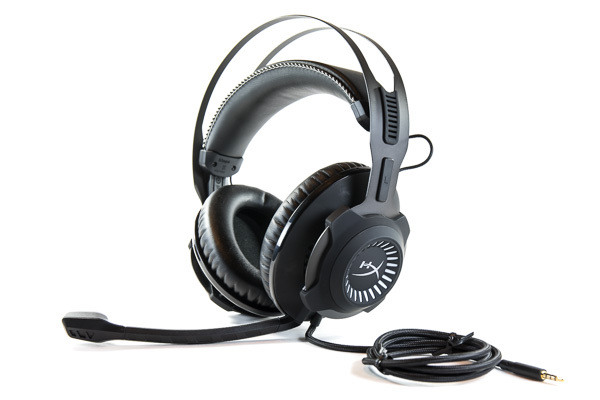 The headset is truly multi-platform compatible, operating on Windows, Mac, or gaming system, as well as being compatible with Teamspeak, Discord, Skype, Ventrilo, mumble, and Raidcall. The removable microphone is a nice touch. 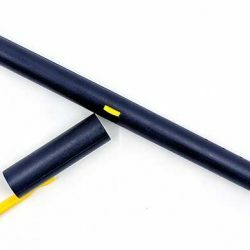 It features a 3.5mm plug and bendable boom. I did a video conference call and the other person said I sounded great. Nothing beats great headphones when it comes to gaming. The extra edge you get from being able to hear the little audio queues like someone walking up on you really is exciting. The immersive experience is so much better than just speakers. The noise-canceling microphone really helps, and other players said the audio sounded great. This headset not only sounds great but feels like it is rugged enough to last for many years. 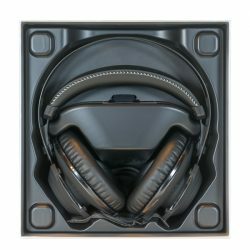 Whether gaming or just listening to audio, this headset provides a comfortable and precise audio experience. is this a 5.1 or just stereo? 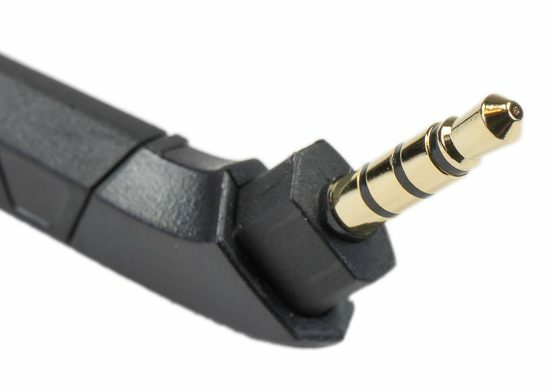 ?is it a step up from revolver headset?? It’s just stereo, but there is an advanced sound module that does 7.1, and there are other models that have 7.1 Surround Sound. 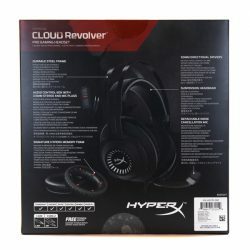 I currently own the Hyper X Cloud 2 which I’m quite fond of but I am always looking to upgrade. I know the revolver is more expensive but is it better? If you have tested Cloud 2 that is. I have the HyperX cloud Silver the HyperX cloud Alpha and the HyperX cloud Revolver gun-metal. I think the Revolver’s have a much better sound stage. But what I don’t like is their is no inline volume control, the control is built in the 6.75ft. 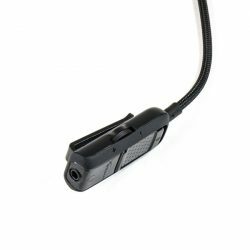 PC cable I play on a Xbox one x so if I want to control the volume of the headset I have to go into the console setting’s. to change the volume not good.